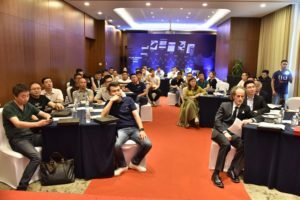 China is a strategic market for the Italian company, becaouse made-in-Italy is very appreciated and can find interesting business opportunities. 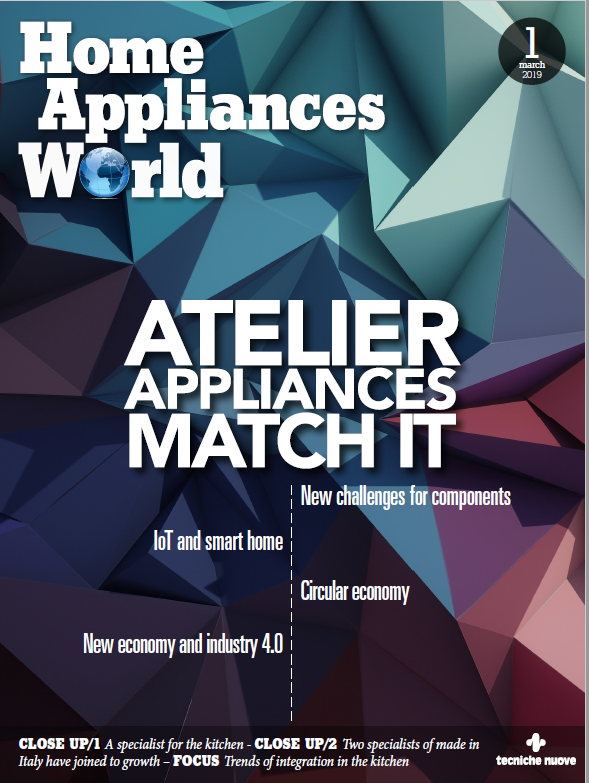 Understanding this trend, Fulgor Milano, important Italian kitchen appliances producer, has recently given concreteness to the agreement signed with Shanghai Yfaqiancheng Home Appliances Development during the latest edition of Eurocucina. 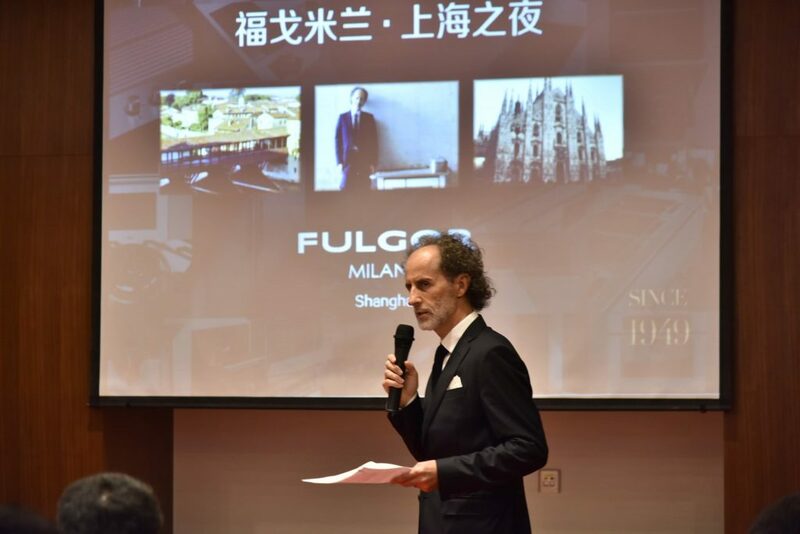 Shanghai is the first location that hosts a Fulgor Milano show room, but further 100 openings are planned in the coming years throughout China.